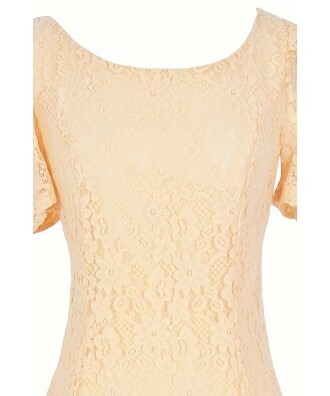 This fitted lace dress is classy and sophisticated. The Skyler Fitted Lace Sheath Dress is fully lined, except at the sleeves which are semi-sheer. It has a rounded neckline, half sleeves, and a fitted cut. 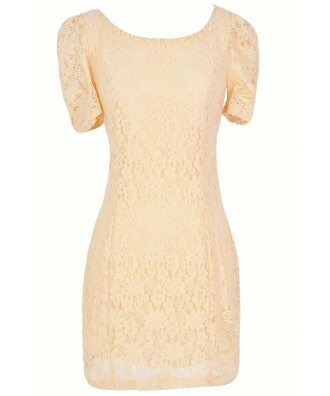 This dress is made entirely of floral lace, giving it a very girly look. The sleeves of this dress have a slightly puffed up look at the shoulders. Princess seams down the front create a flattering silhouette and a hidden back zipper completes this dress. 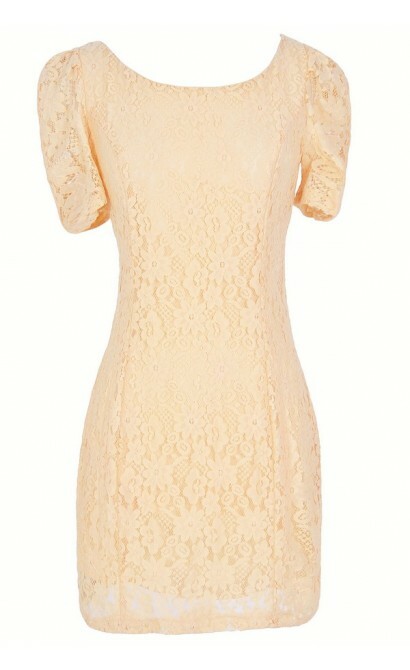 The Skyler Fitted Lace Sheath Dress would look great paired with pumps or heels and some pretty jewelry. Another option is to try adding a belt or ribbon sash around the waist. 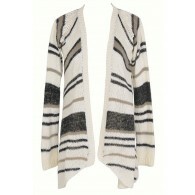 This is a great classic dress you can accessorize so many ways. Details: Made in USA. Fully lined except at sleeves. Hidden back zipper. 70% cotton, 30% nylon. Lining: 100% polyester. Hand wash cold or dry clean. Small measurements: Length from top of shoulder to hemline: 33\". Bust: 32\". 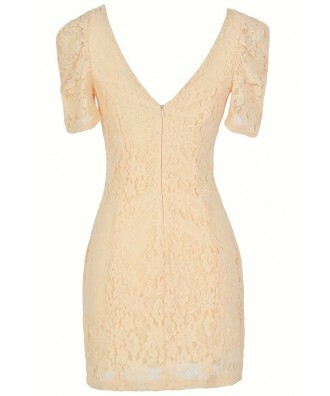 You have added Skyler Fitted Lace Sheath Dress in Cream into Wishlist. You have added Skyler Fitted Lace Sheath Dress in Cream for Stock Notification. 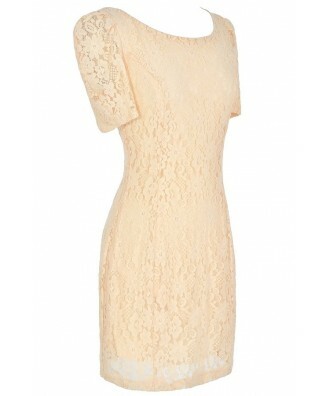 You have set Skyler Fitted Lace Sheath Dress in Cream as a loved product. You have removed Skyler Fitted Lace Sheath Dress in Cream as a loved product.